The Black Canadian Awards have been postponed and rescheduled for June 7th, 2014. The contest will reopen at a date closer to the soiree. All entries will be kept until then. Thank you for your understanding!! It’s Monday folks, and I have a little give away for you! 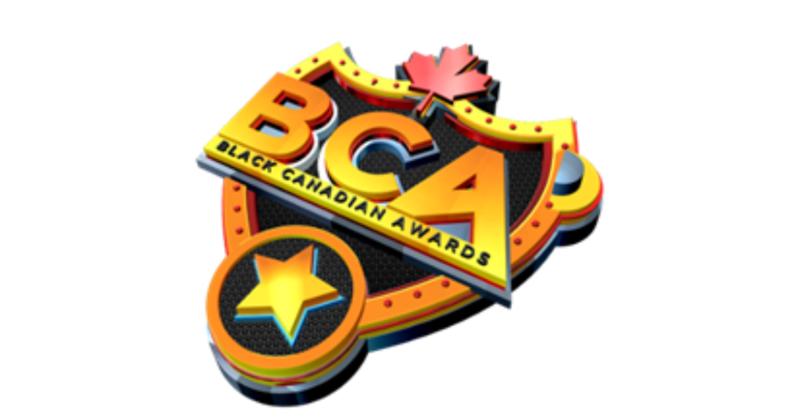 On Saturday, March 1st, 2014 at the Queen Elizabeth Theatre in Toronto, we will be celebrating with the Black Canadian Awards! This is a gala event that will be showcasing those who are making a difference in the community. Organized by The Diversity Advancement Network, the award show will serve to recognize the amazing community achievers, role models and talent that Toronto has to offer. Categories for the awards are in the following: Business and Professional Excellence, Community Development, Entertainment and Role Models. The evening will be chock-filled with 16 performers ranging from contemporary dance to various artists in R&B, soca and hip hop. You can expect performances by Kim Davis, Carlos Morgan and Shi Wisdom to name a few. Throughout the soiree, winners chosen by an online voting process that took place over the past few months will be presented with an award to commemorate their win. I have many friends who have been nominated for their outstanding work during the year. Naturally, I will be at the award ceremony routing for them all. All the nominations are well deserved and I am very proud of each one of y’all! This sounds like it is going to be a fun-filled night not to be missed, so please mark your calendars accordingly. For more information about the nominees and tickets, please visit the Black Canadian Awards website. – The contest starts now, as of this post! The deadline for entries will be on Thursday, February 27th at midnight. – The winner will be notified by email and text message on Friday, February 28th, 2014.